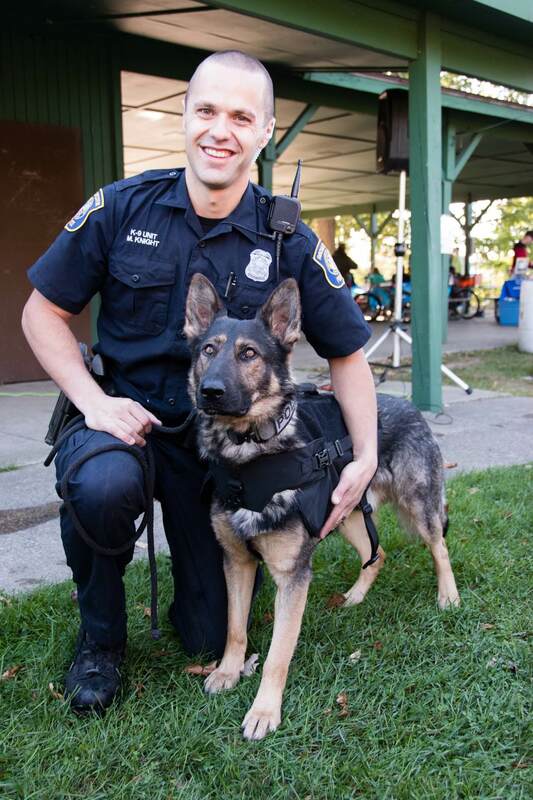 K9 Kitt from Rochester PD was presented with his Bullet-proof vest at this event. Special thanks to the Rochester Junior Women's Club to help us sponsor his vest. 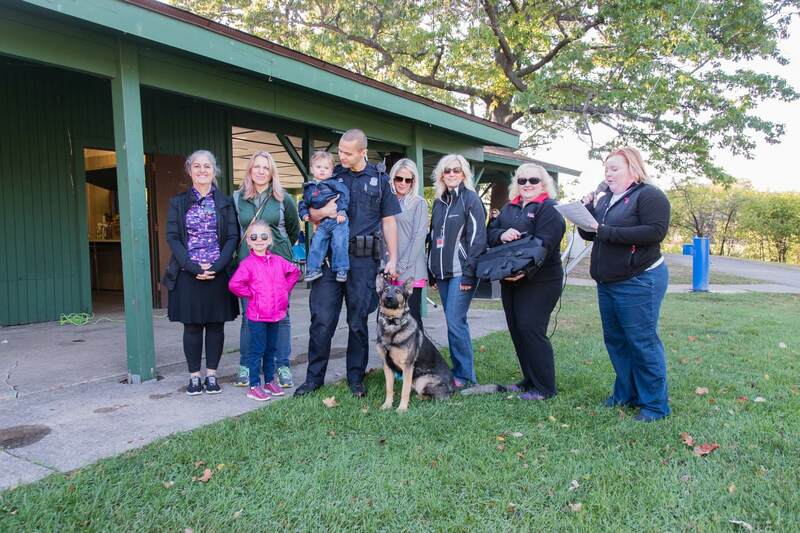 $1530 was raised from this event and we were able to provide 2 bullet-proof vests; K9 Falcon from Iron Mountain PD and K9 Voodoo from Franklin Park PD. Special thanks to the Mayor of Rochester Cathy Daldin for attending and being our guest of honor. Thank you to our Event Sponsors: Republic Underwriters, Hunch Free, Interpro Technology, Antonio’s Towne Square Pizza, Yates Cider Mill, Aerial Coverage, GG Orlandi Photography! Photos courtesy of GG Orlandi Photography. 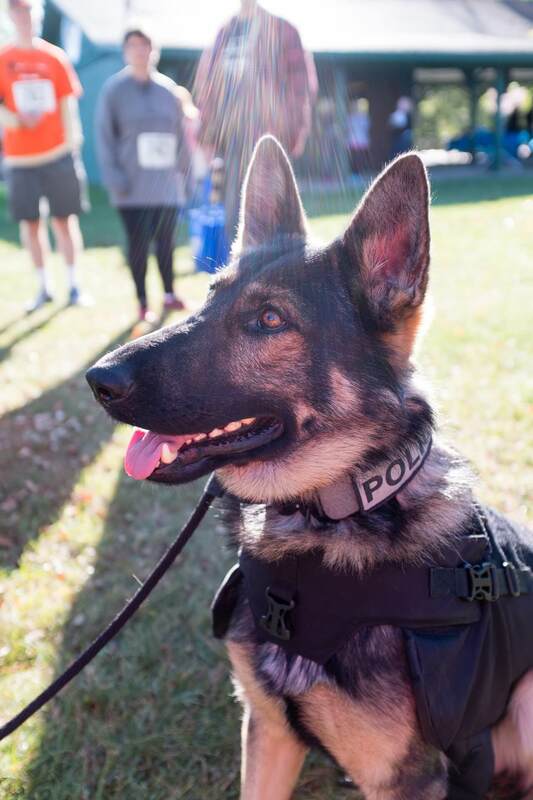 Thank you for looking into 2nd Annual K9 Police & Pumpkin Run 5K. The 5K will begin at 9:30 am on Saturday, September 30th, 2017. 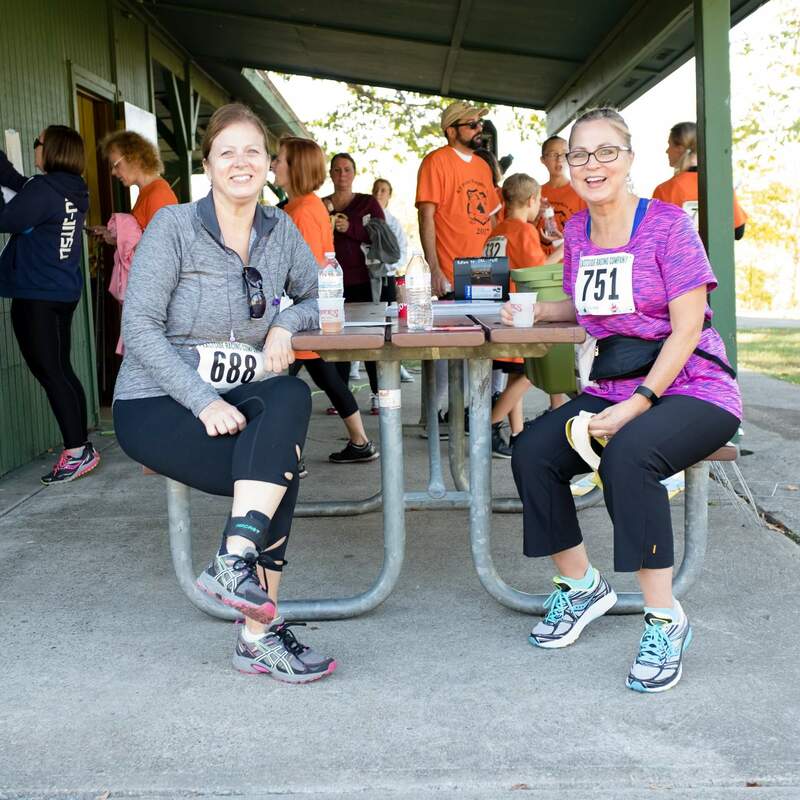 We will be available for day-of registration and advance registration check-in at 8:30 am at the Kiwanis Pavilion at the top of the foot bridge near the pond. 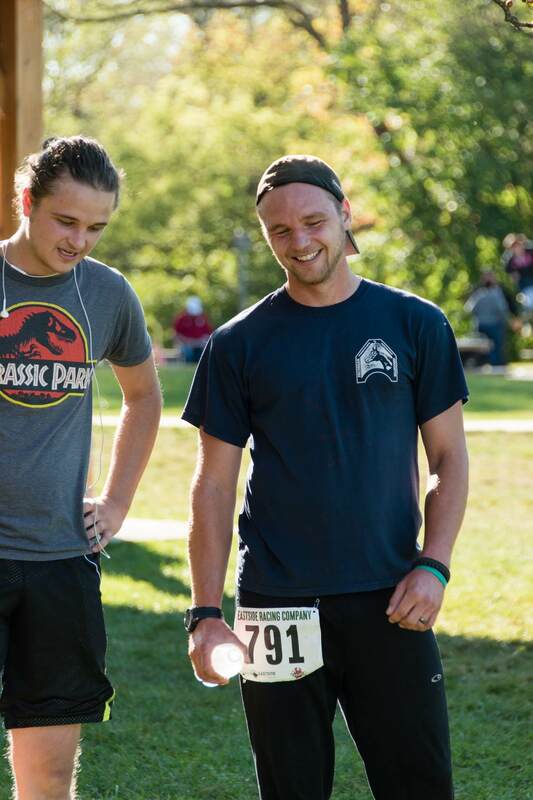 5K registration includes a T-shirt, Cider and Donuts. 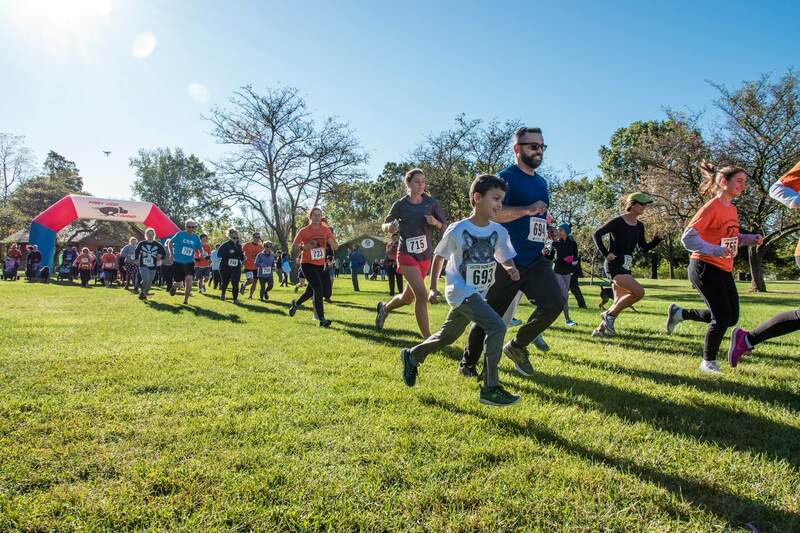 The top 3 finishers in the following categories will receive a Medal: Men, Women, Kids (Under 18) & 55+. There will be a brief 5K Awards Ceremony at 11:00am to honor these runners. 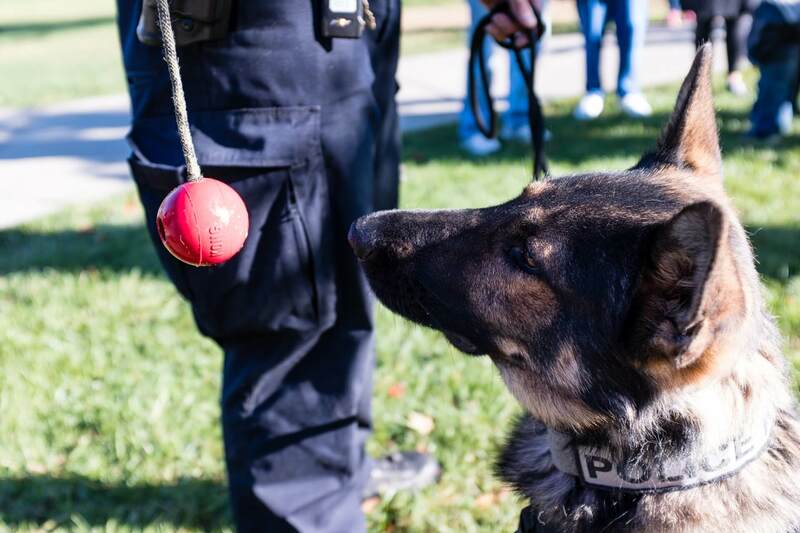 Following the 5K, please join us for cider and donuts, face painting, K9 officer training demonstrations, Meet & Greet with a photo opportunity with K9 officer Kitt of the Rochester Police Department! 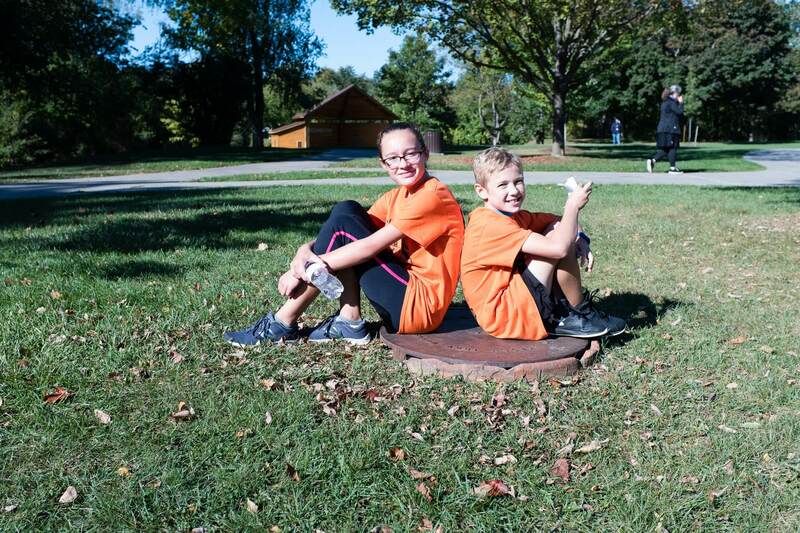 Course Info: The event will be ran on the Paint Creek Trail, which is semi-paved and mostly a flat terrain. 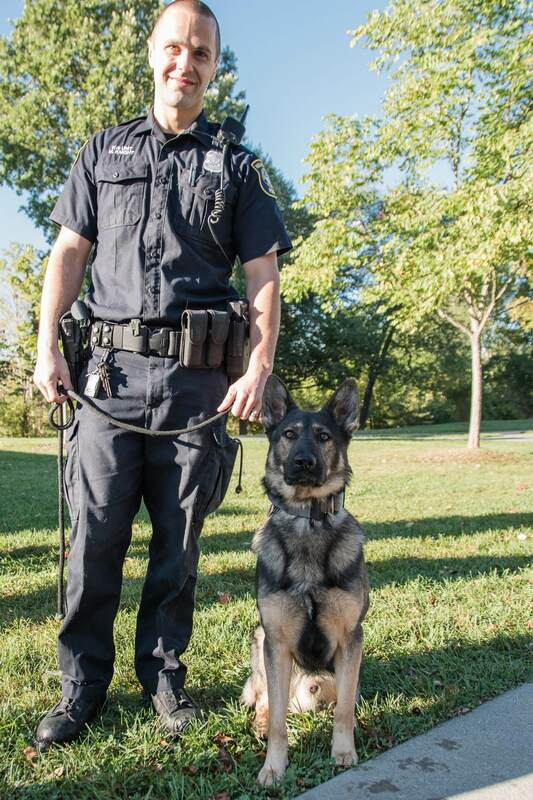 There are two crossroads on the path, that will be patrolled by local Law Enforcement. Arrival Info: Please park in the giant parking lot right next to the pond by the Rochester Police Department. We will be in the Kiwanis Pavilion which is right over the foot bridge to the right of the big pond for registration and check-in. What to wear: Feel free to wear whatever colors for the 5K, you may even dress up in your favorite Halloween costume if you'd like! 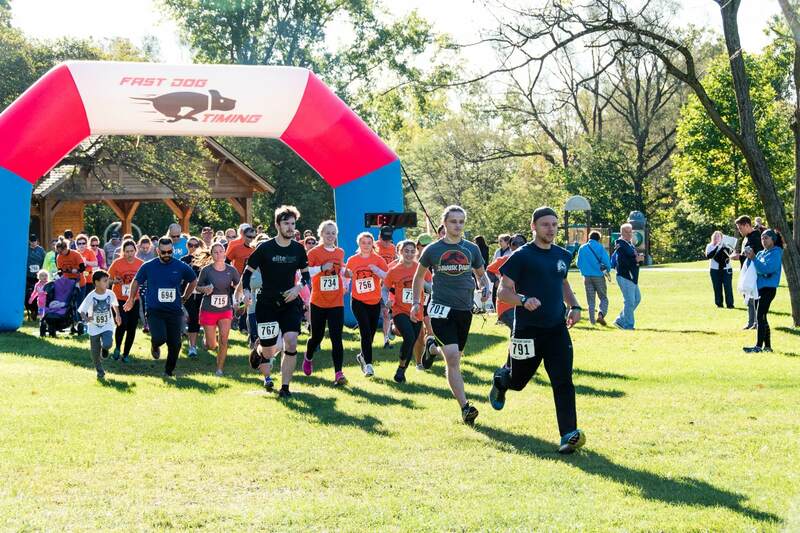 Packet pick-up: Packet Pick-ups will be available at our office at 1640 Axtell Drive, Troy, MI 48084 on Friday, 9/29 from 9:30am-4pm. If you would like to pick up on Friday, PLEASE notify us within 24 hours before with your name(s) and scheduled pick-up time. Will this race be timed? Yes! The event will be timed, so you will need to stop by the registration table to get all of the information that you will need. Are children under 6 or strollers allowed? Yes! This event is family-friendly and we would love to have you! The parents or legal guardian will have to sign a waiver for their child upon check-in. Strollers are also allowed on the path. We just ask to please be courteous to the runners on the path and let them run by you if they pass. Are pets allowed? As much as we love our four-legged friends, the park prohibits any pets who do not have a Dog Park permit with the City of Rochester. 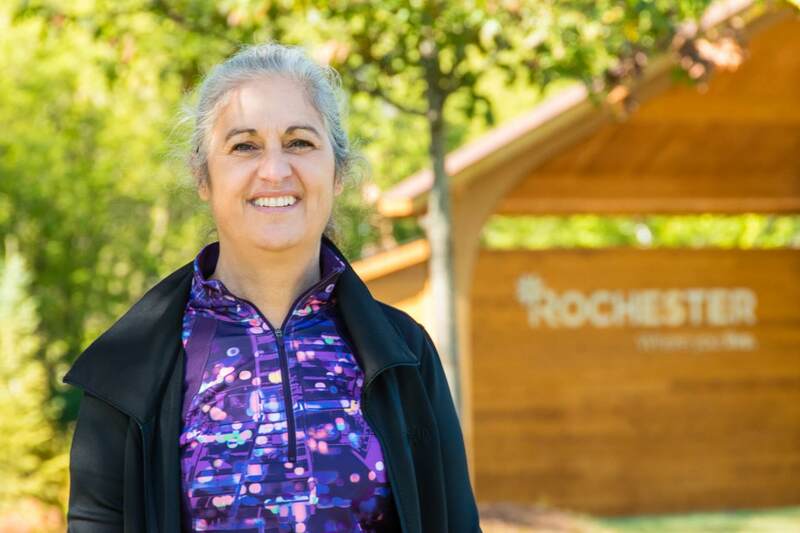 If you would like more information on how to obtain a Park permit, please contact the City Of Rochester at 248-651-9061. If you have any other questions, please feel free to call us at 248-588-8989 and we will be more than happy to answer your questions.